Hot Toys has revealed a new figure. 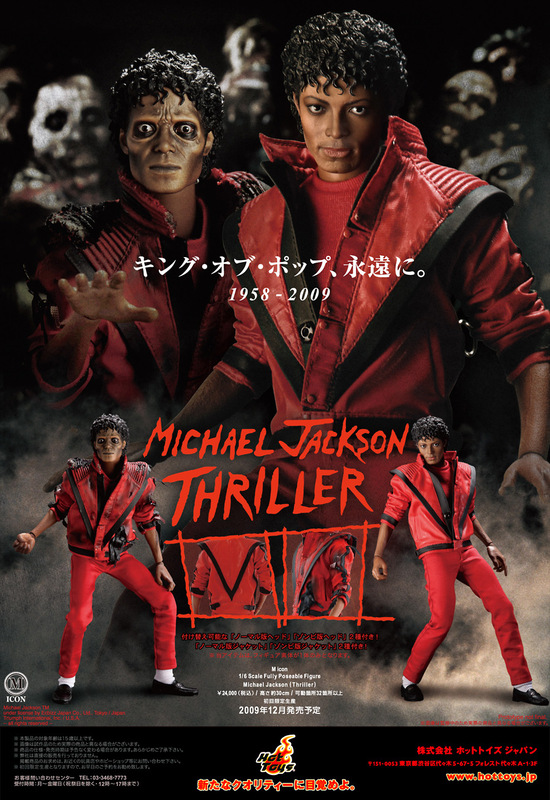 The figure is based on Michael Jackson, as he appeared in the Thriller music video. Expect more images soon. Click the thumbnail for the full sized preview. how long till someone does a custom of him in a coffin? I wonder if they'll produce a werecat version as well? I would so buy this. 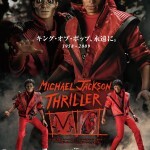 It's way better than that vinyl version made by some other company. I can't not laugh at this. The figure is a great likeness though, as is every other Hot Toys figure. All times are GMT -4. The time now is 7:30 PM.